Facebook is one of the most popular social networking sites and we use it daily and it’s the one-stop platform where most of us stay in touch with each other, see what’s going around and spend most of their time using their smartphone. Well, there are so many things on Facebook which you might not have tried yet. These features are either built-in or can be achieved with a third party app. 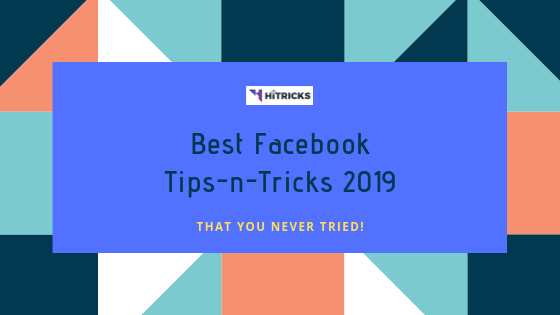 After a few hours of searching and testing, we are happy to bring you the best Facebook tips and tricks which you can try right now. So Here are some of the best Tips and Tricks which will surely make you a Facebook Power user. 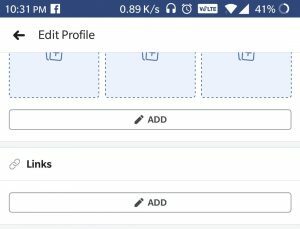 A while ago Facebook introduced a security feature called Profile Picture Guard which helps a Facebook user to prevent their profile picture from getting saved and shared by someone. 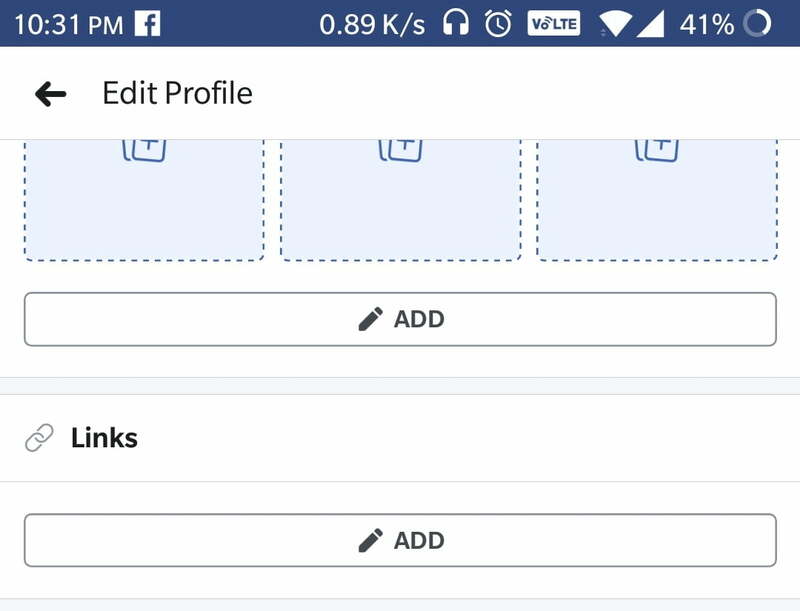 If you try to save a protected profile pic from your Facebook browser or app then you can’t do that, also you won’t be able to take a screenshot. It will show something like the pic below. But you can easily save the image by using a third party app like Crop & Share. You just have to download the app and enable the Floating bubble. 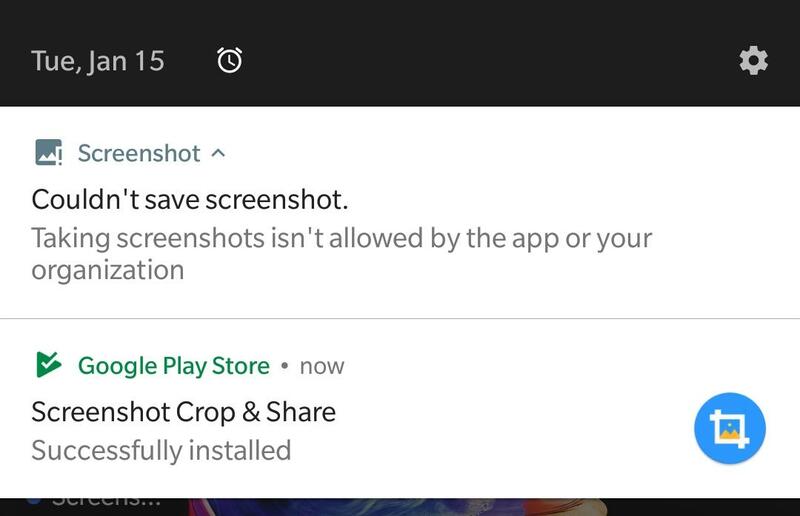 To take a screenshot click on the floating bubble and select Partial screenshot. 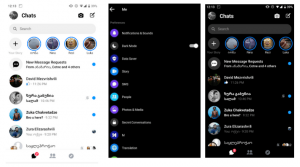 Did you know you can play games with your friends on the Facebook Messenger app? 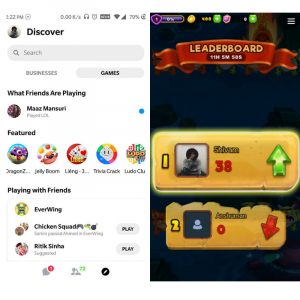 Facebook has been slowly adding a lot of Instant games to the Messenger application. Not that long ago we just had two instant games: Basketball and football, now the list has grown up to 50. 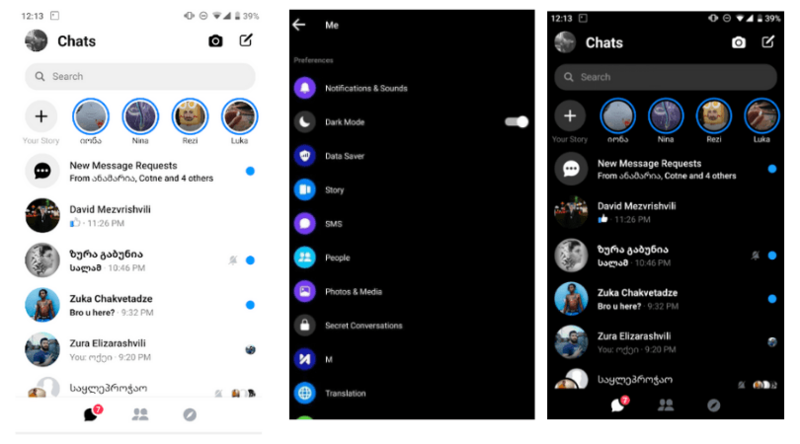 To access games on Facebook you just have to open the Facebook Messenger app and click on the Discover tab located at the bottom right corner of the screen then click on games. You can play the game solo or play with your friends. 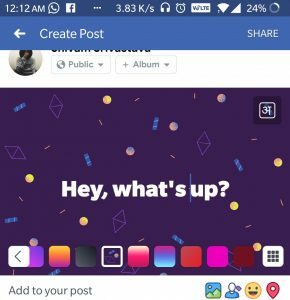 Not too long ago, Facebook added a feature to post your status with a colored background. Using colored status will surely catch someones attention as well as it will increase your post engagement. To post a status with the colored background just create a normal post and once you have finished typing then select the Background color option. You can choose from a variety of color, images, and gradient design. 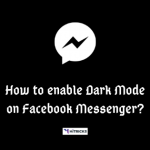 Like other social networking apps, Facebook is also implementing the dark mode feature to the Messenger Application. The feature is still in the testing phase and is slowly rolling out officially to other users. But in the meanwhile, if you want to try out the dark mode, you can easily do it by tweaking some settings. 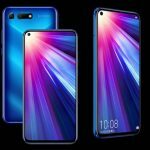 For that, you must need Root access on your device and then follow the few simple steps by step instruction mentioned here. 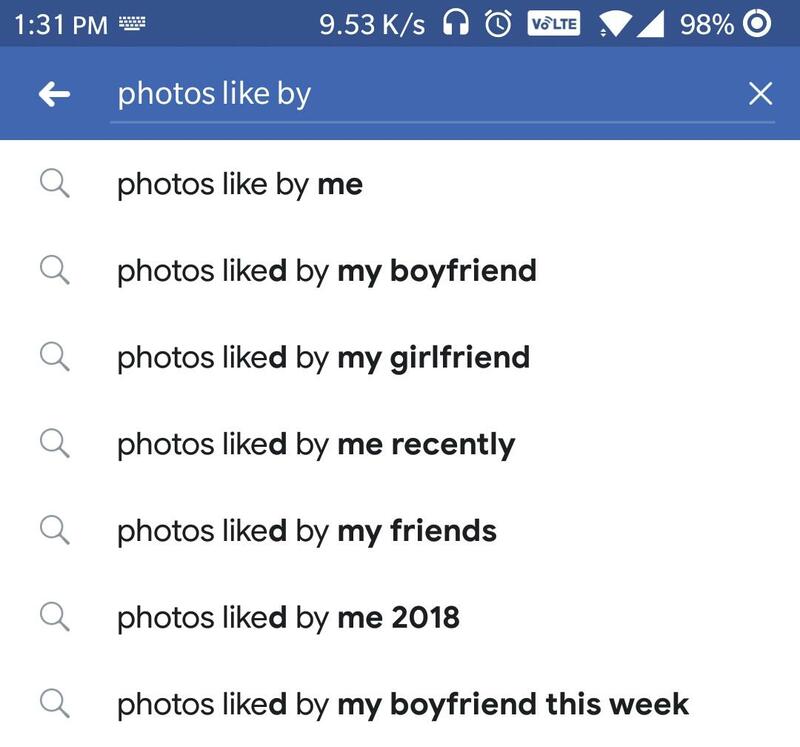 Do you know you can find out all the photos liked by anyone with just one search? 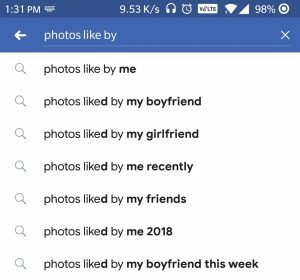 In fact, This works with anyone when you start typing it itself shows suggestion like “my girlfriend”, “my boyfriend” based on your relationship status. Who doesn’t loves free Wi-Fi? 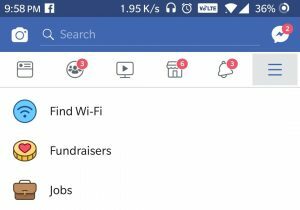 Well whether you are traveling and has poor internet access or just want a quiet space with a good Wi-Fi to finish your office work then look for Free or Paid Wi-Fi hotspots using the Facebook app. 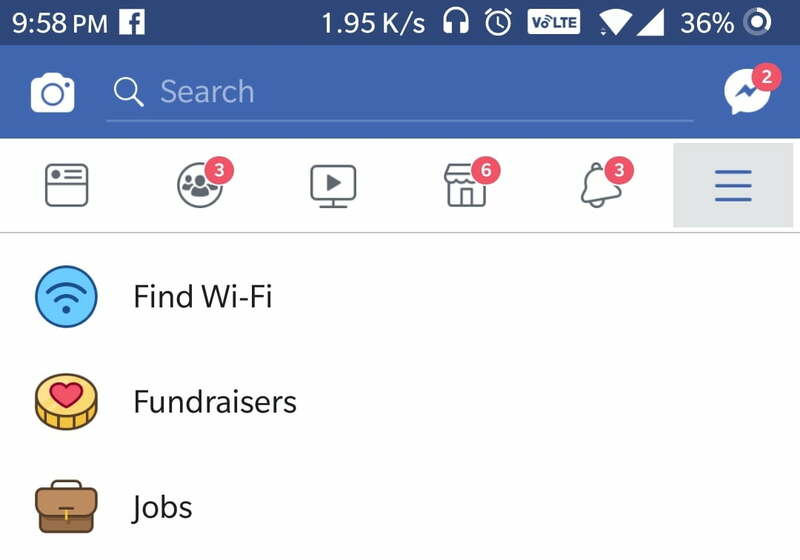 Here’s how you can do that, Click the Hamberger menu on the Facebook app then look for “Find Wi-Fi” now provide the location access and Facebook will list all the local Wi-Fi hotspots along with their page and directions on Map. Want to wish a friend on his birthday but can’t stay awake late at night? Then just schedule your post. To schedule a post on Facebook you will require a third party app like Hootsuite. 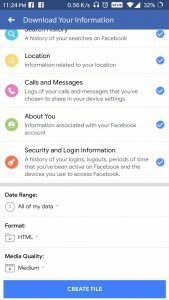 Just log in to the App with your Facebook account and allow permissions. Now to make a post click on the button at the bottom right corner. Now compose your post and click on Next and select date and time. That’s it. 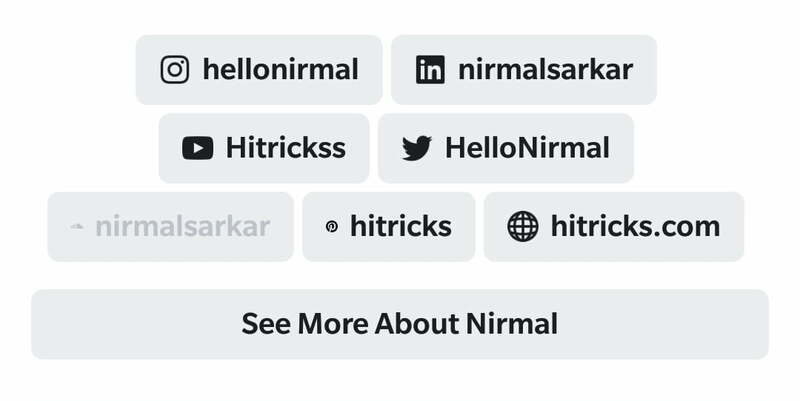 Now let your friends know about your social media profile on different platforms by adding social media tabs on your profile. To add Social Media tabs just open up your profile and click on Edit Profile now scroll down to the bottom of the page and click edit links. Now add links to your other social Media profile like Twitter, Instagram, and Youtube and the end result will be something like this. Facebook’s way of showing your post on the news feed is a big hit or miss. 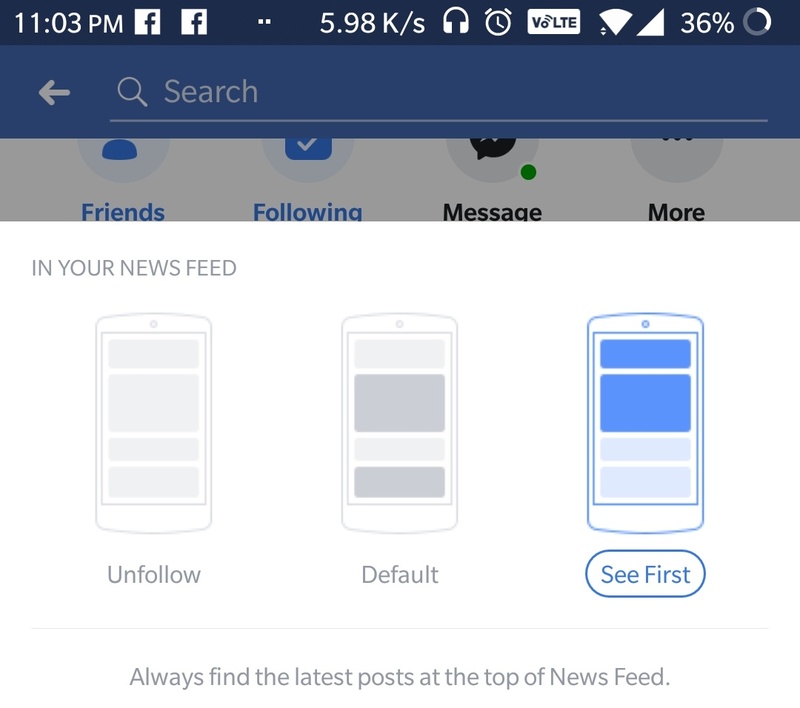 This trick will help you get rid of those useless post and will only show you the one in which you are interested in. The first thing you can do is to hide all unnecessary posts. 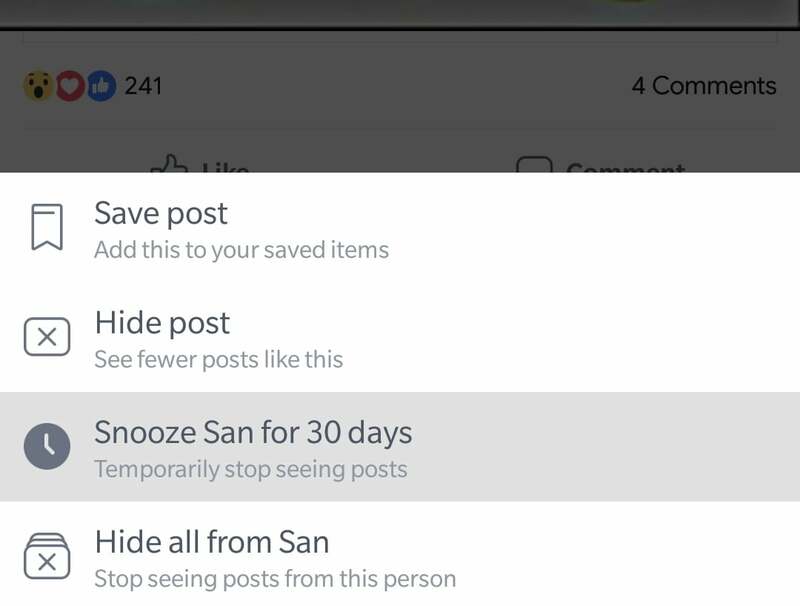 Once you find one, click the menu icon and either snooze them for 30 days or hide it permanently. You can also visit someone’s profile and click the follow button and select “See first” so you won’t miss any post from this profile. Autoplay video is a great feature but for many people, it’s annoying especially when you want to save your data pack. Suppose you are in public and a video starts auto-playing with an awkward sound. 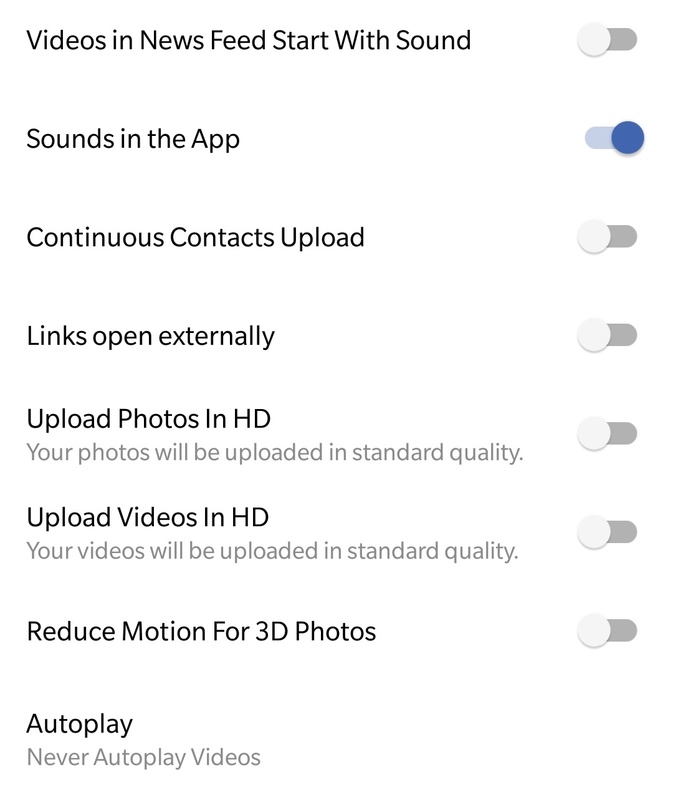 In this case, you can turn off sound for the autoplay or completely disable the autoplay feature. 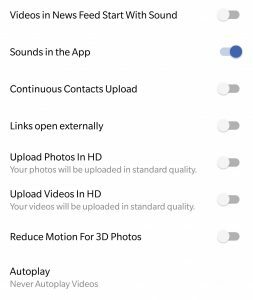 Go to Settings > Media and Contact > Turn off “Video in news feed starts with sound” and for autoplay click on AutoPlay settings and turn it off. Enough of saving the link of a post in a Notes app which you found interesting and want to take a look in the future. 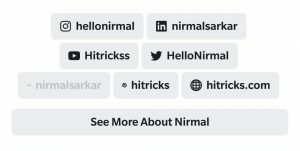 Now you can save any post with just one click and can access them anytime. 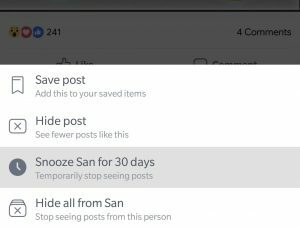 To save a post just click on the menu icon and select Save post. That’s it! The post will be saved in your Facebook account and you can easily access them by going to the Menu > Saved. 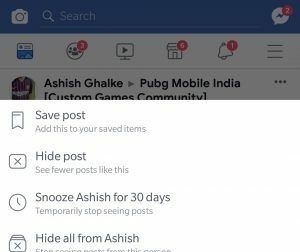 Facebook keeps a track record of Whatever you do from searching a name, clicking an ad, Places you visited, Your messages, call logs and all other things. It saves all the information since the day you joined Facebook and you can download a copy of your data for yourself. 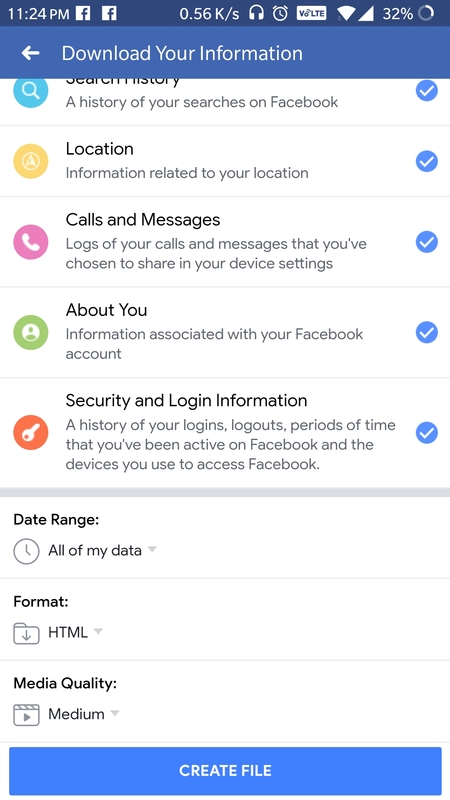 To download your Facebook Data just go to Settings > Your Facebook Information > Download your Information. You can choose to download all of your data at once or you can only select the type of information you need. You might have come across stylish posts on Facebook like Bold Text, Italics, List, Quotes etc. Well, they all follow a definite string of special characters for the same. 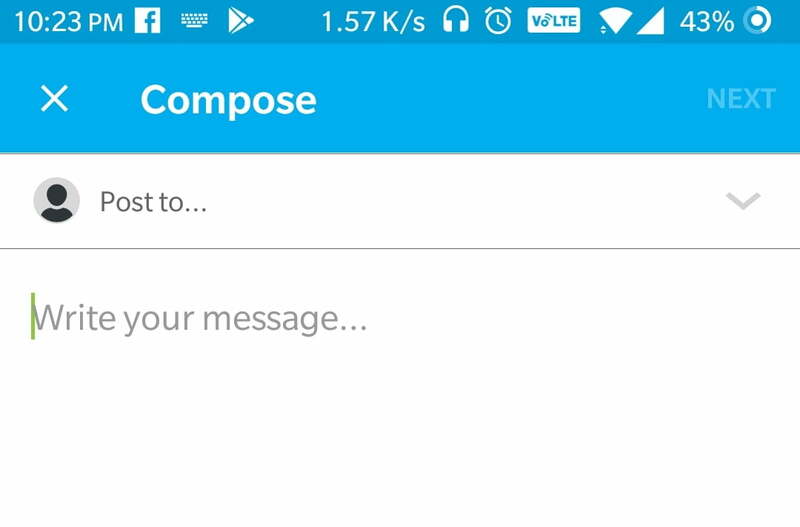 You’ll see a preview of your texts once you start typing. 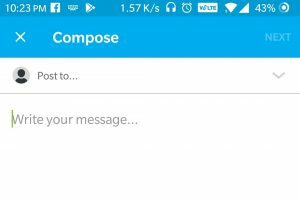 Well, of course, many people want a simpler solution for text formatting. Don’t worry, we got you covered. The below method uses the Facebook Unicode generator. Follow the simple steps below and you can have a unique formatted text on Facebook. Enter the text and chose the Text Font and Bold/Italic option from the drop-down menu. You can get a full pictorial guide by clicking here. Other than Bolds and Italics, you can also use the Facebook Unicode generator to use different fonts. This method is similar to the above method. Just click here, and enter the text and font you want. Once the formatted text is generated, simply copy it and paste it onto your Facebook post. 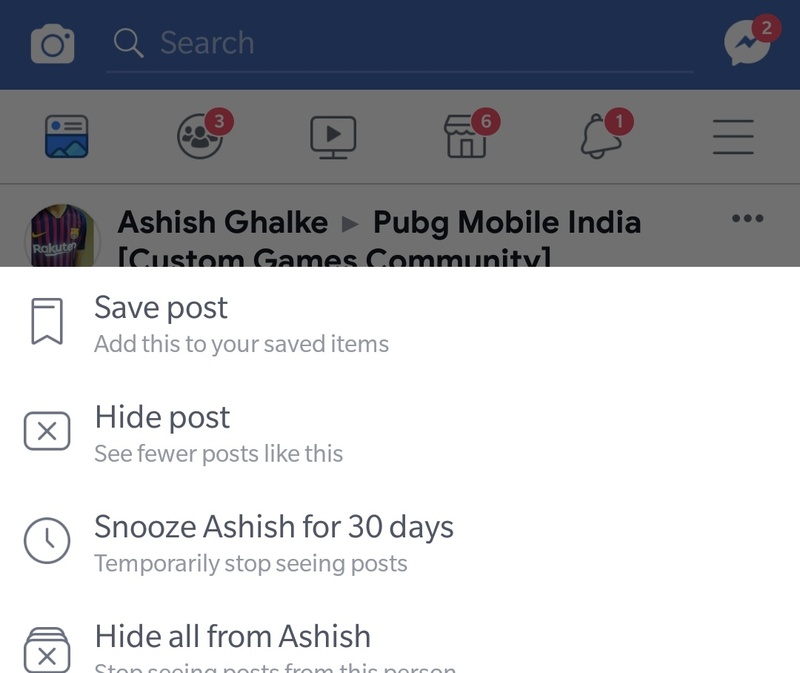 That’s all about Facebook Tricks 2019! All the Tips and tricks we have mentioned is self-tested and completely working if you found something not working for you or if you have any suggestion then don’t hesitate to let us know in the comments. Thank you for taking the time and going through the article. I hope you loved it. I will be back again with another interesting update. Till then, stay tuned!